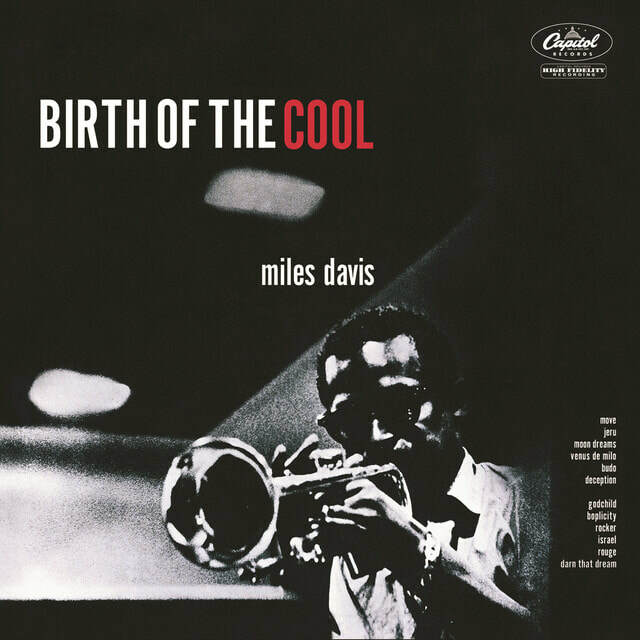 May 8th: Miles Davis' "Birth of The Cool"
The Jazz Record Art Collective is proud to present Origin of Animal compiling its largest group to date performing Miles Davis' "Birth of The Cool", released in 1957. 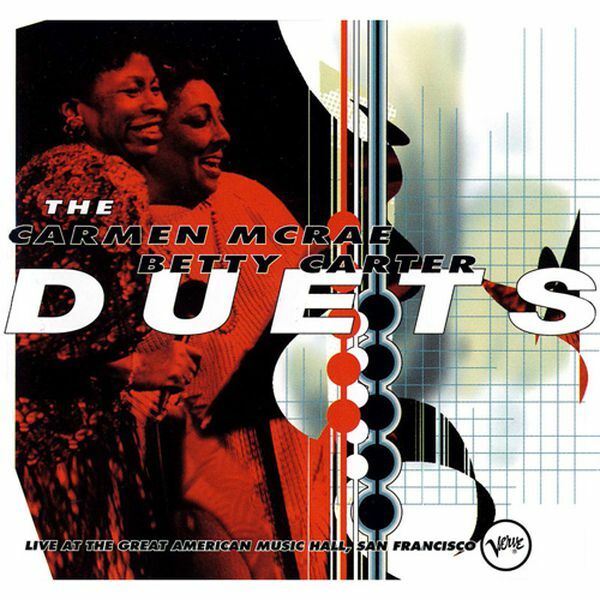 The Jazz Record Art Collective is proud to present the Alysha Monique/Morgan Pirtle Quintet for a special performance of "CARMEN McRAE/BETTY CARTER DUETS", released in 1987. 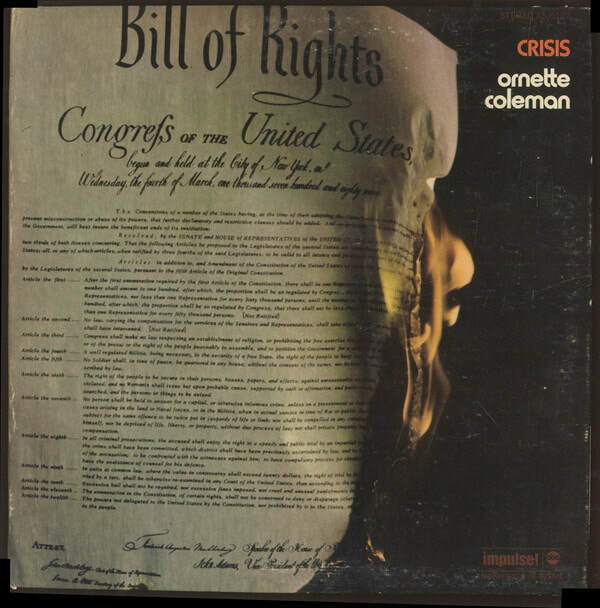 March 13th: Ornette Coleman's "Crisis"
The Jazz Record Art Collective is proud to present the Nick Mazzarella Quintet performing Ornette Coleman’s "Crisis", released in 1969. 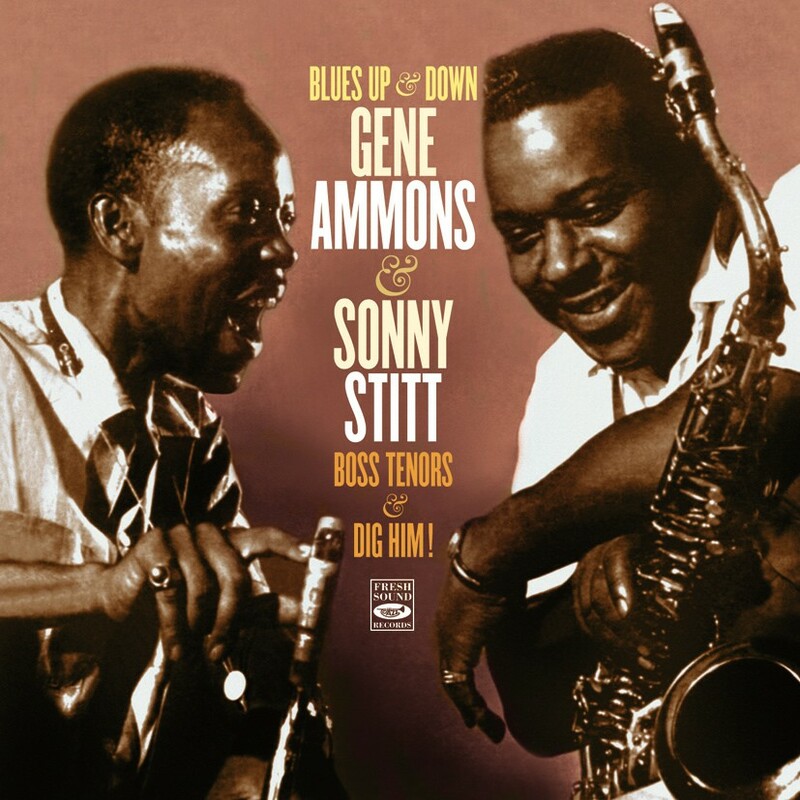 March 6th: Ammons/Stitt's "Boss Tenors"
The Jazz Record Art Collective is proud to present the Alex Beltran Quintet performing Gene Ammons and Sonny Stitt's "Boss Tenors", released in 1961. 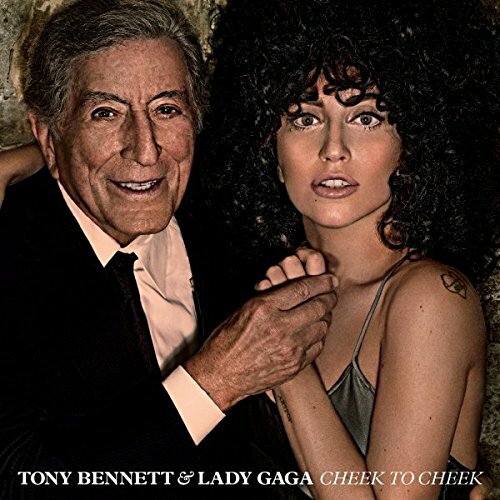 February 13th: Lady GaGa + Tony Bennett's "Cheek to Cheek"
The Jazz Record Art Collective is proud to present the Amanda Wolff/Myles Hayes Sextet for a special Valentine performance of Lady Gaga & Tony Bennett’s "Cheek to Cheek", released in 2014. 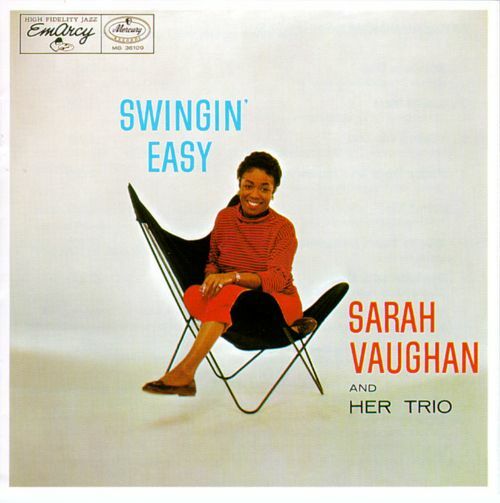 February 6th: Sarah Vaughn's "Swingin' Easy"
The Jazz Record Art Collective is proud to present the Alyssa Allgood Quartet performing Sarah Vaughan’s "Swingin' Easy", released in 1957. $10 cover or $5 w/ valid student ID. Cash only. 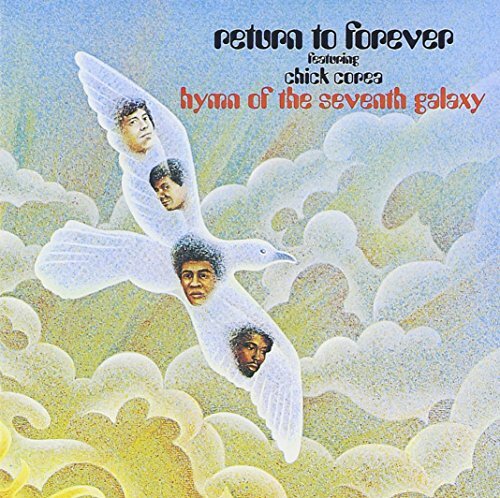 January 24th: Chick Corea's "Hymn of The 7th Galaxy"
The Jazz Record Art Collective is proud to present the Curt Bley Quartet performing Chick Corea's "Hymn of the 7th Galaxy", released in 1973. Doors open at 8:00pm. Show starts at 9pm. 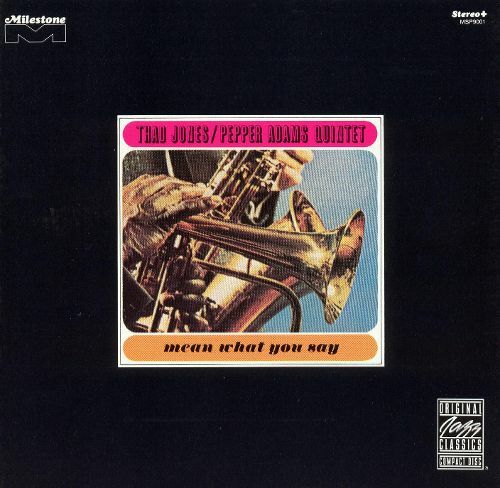 January 16th: Jones/Pepper's "Mean What You Say"
The Jazz Record Art Collective is proud to present the Joel Baer Quintet performing Thad Jones/Pepper Adams' "Mean What You Say", released in 1966. 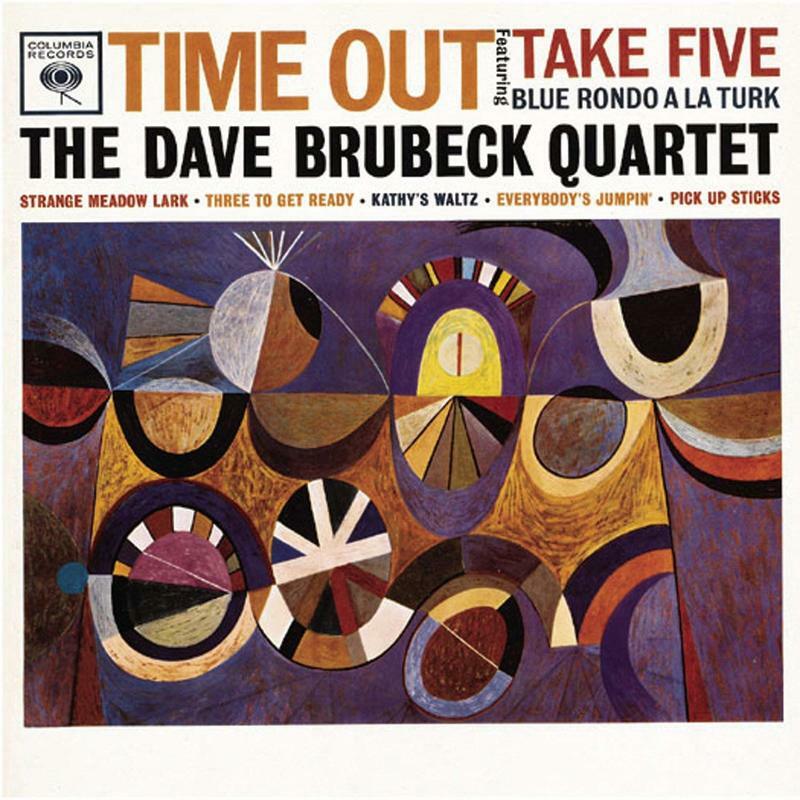 January 10th: Dave Brubeck's "Time Out"
The Jazz Record Art Collective is proud to present the Richard Johnson Quartet performing Dave Brubeck’s "Time Out", released in 1958. 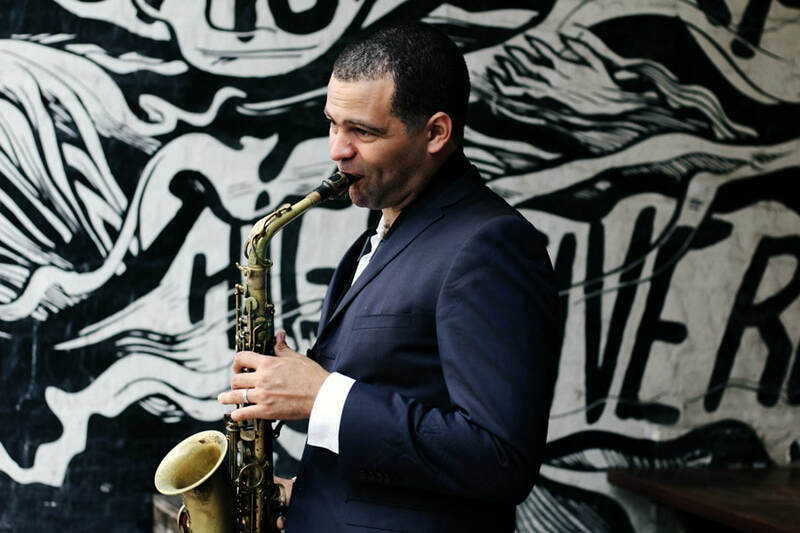 December 19th: Duke Ellington's "Nutcracker Suite"
The Jazz Record Art Collective is proud to present the return of the Michael Nearpass Large Ensemble performing Duke Ellington’s jazz interpretation of "The Nutcracker Suite" by Tchaikovsky. 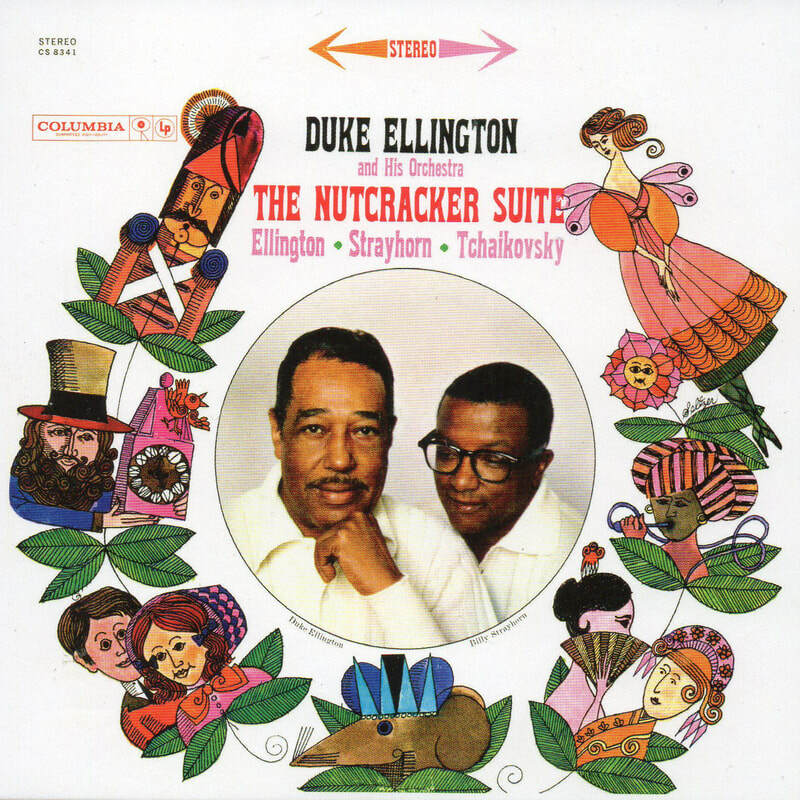 "The Nutcracker Suite was recorded for the Columbia label in 1960 with arrangements by Duke Ellington and Billy Strayhorn. Although the album was created directly from Tchaikovsky's work, the two composers didn't lean on Tchaikovsky for anything beyond the strength of a melody. In "Dance of the Reed-Pipes," considerations had to be made because there were no flutes in the Ellington band so the composition was rescored for two clarinets, written into a thicket of poking, overlapping brass lines. In the ''Dance of the Sugar Plum Fairy," rather than adapting Tchaikovsky's celeste theme to Ellington's piano, the jazz composers wrote it for baritone and tenor saxophone. 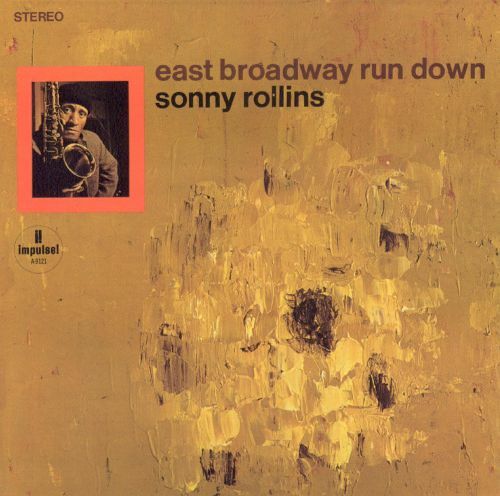 In the ''Waltz of The Flowers'' they let the stiffness out of the ''March'' in exchange for a loose, uptempo swing." - Ben Ratliff, New York Times. December 7th: "Chet Baker Sings & Plays"
The Jazz Record Art Collective is proud to present the second of two nights of Chet Baker albums with the Andy Distel Band performing Chet Baker Sings and Plays, released in 1956. 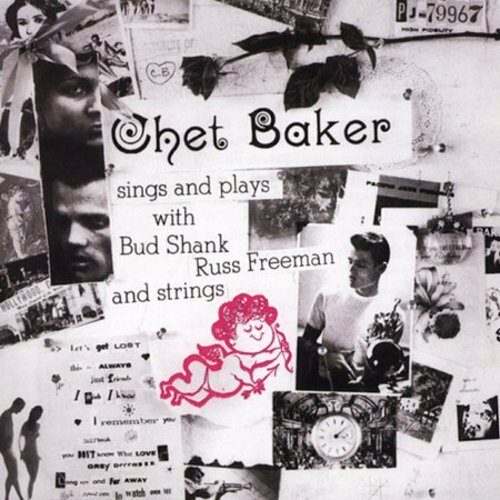 "With the growing popularity of Chet Baker's first vocal album, Chet Baker Sings, Pacific Jazz producer Richard Bock wanted to capitalize on both facets of his young star's abilities. 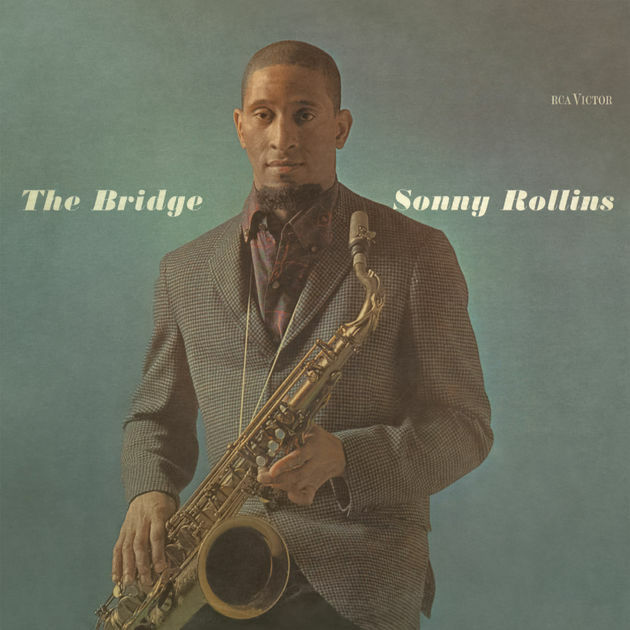 Hence, the trumpeter turned vocalist entered the studio in 1955 with both his quartet featuring pianist Russ Freeman and an expanded sextet including bassist Red Mitchell, Bud Shank on flute, and various string players. 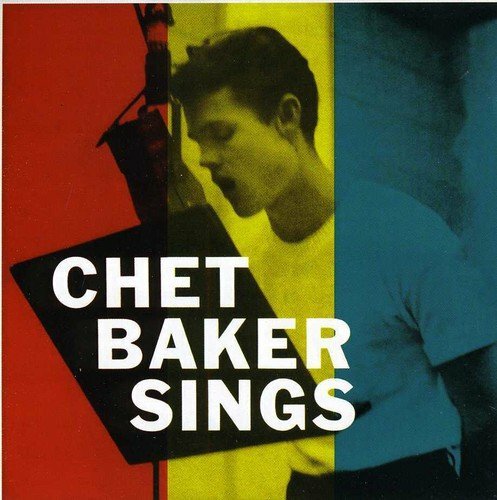 The resulting album, Chet Baker Sings and Plays, helped set in stone the image of Baker as the jazz world's matinee idol and icon of '50s West Coast cool." 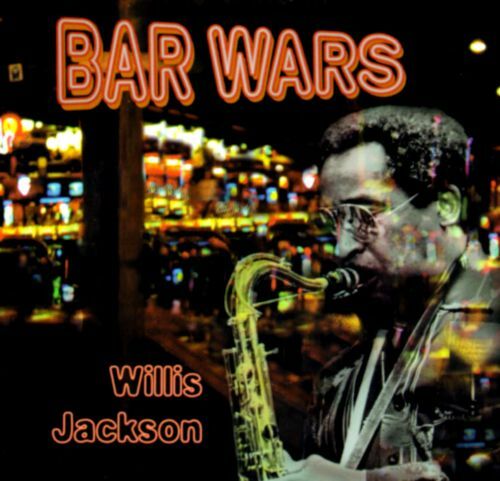 November 28th: Willis Jackson's "Bar Wars"
The Jazz Record Art Collective is proud to present the Alejandro Urzagaste Quartet performing Willis Jackson's "Bar Wars", released in 1978. "Willis Jackson, a veteran of the jazz-oriented R&B music of the late '40s, was a powerful tenor in the tradition of Gene Ammons. This is a particularly exciting release with Charles Earland pumping away at the organ, guitarist Pat Martino offering a contrasting solo voice and Jackson in top form, wailing away on the uptempo pieces. 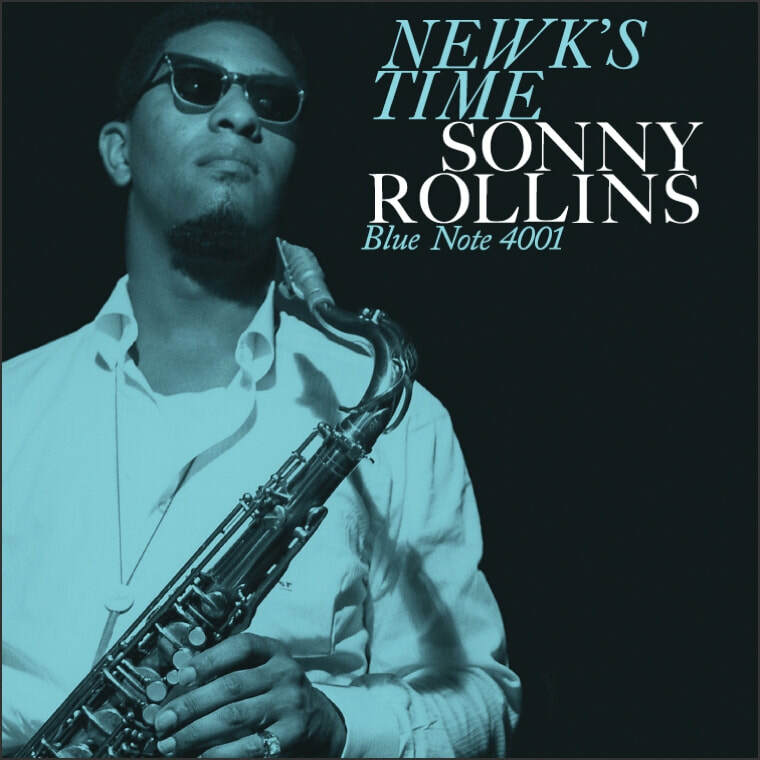 The CD reissue of the original LP adds two alternate takes to the program. 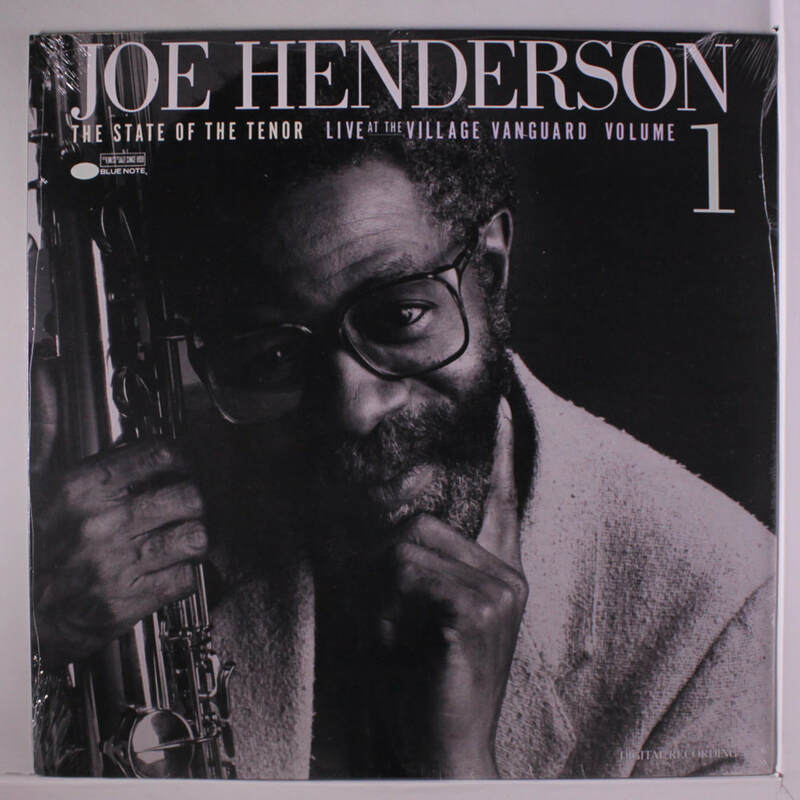 The chord changes might be fairly basic but Willis Jackson plays with such enthusiasm and exuberance that it almost sounds as if he had discovered the joy of playing music." 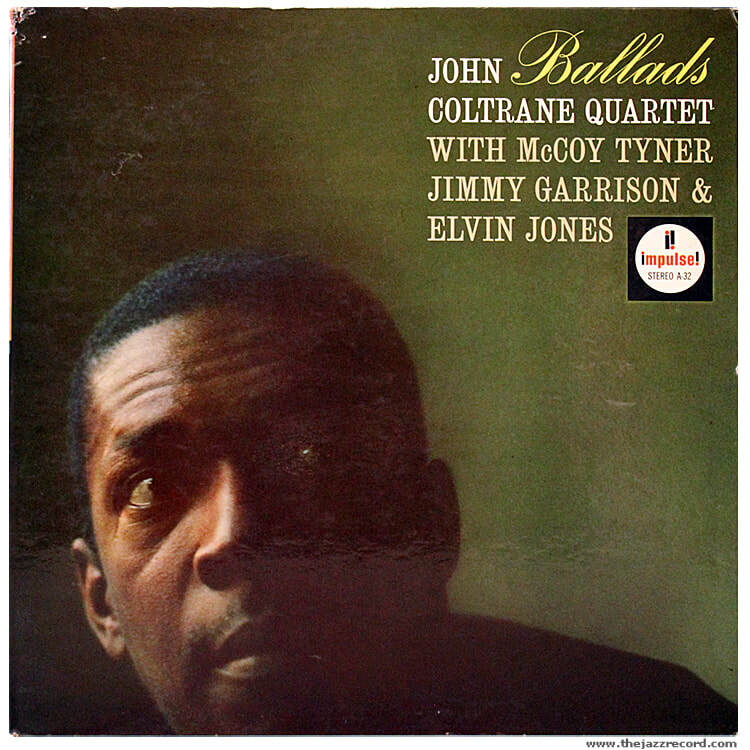 November 7th: "Songs for Swingin' Lovers"
This month, the Jazz Record Art Collective is getting a little sentimental as the Myles Hayes Quintet performs Frank Sinatra’s Songs for Swingin' Lovers!, a saccharine 1956 classic! 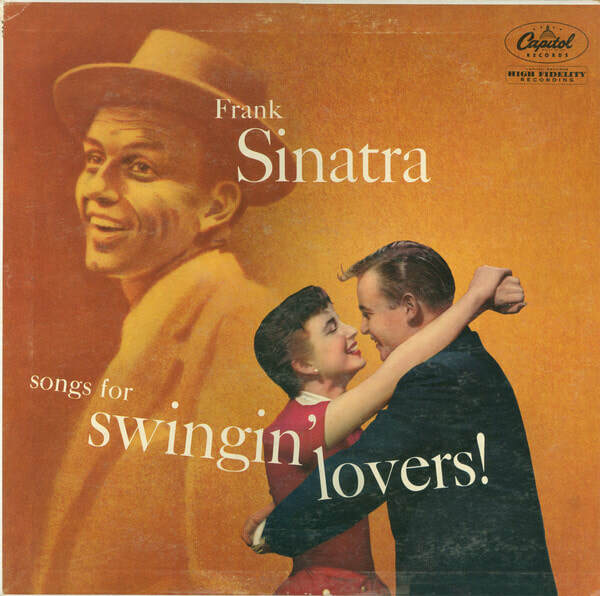 "Songs for Swingin' Lovers!, is arguably Frank Sinatra's greatest swing set. Like Sinatra's previous Capitol albums, Songs for Swingin' Lovers! consists of reinterpreted pop standards, ranging from the 10-year-old "You Make Me Feel So Young" to the 20-year-old "Pennies From Heaven" and "I've Got You Under My Skin." Sinatra is supremely confident throughout the album, singing with authority and joy. 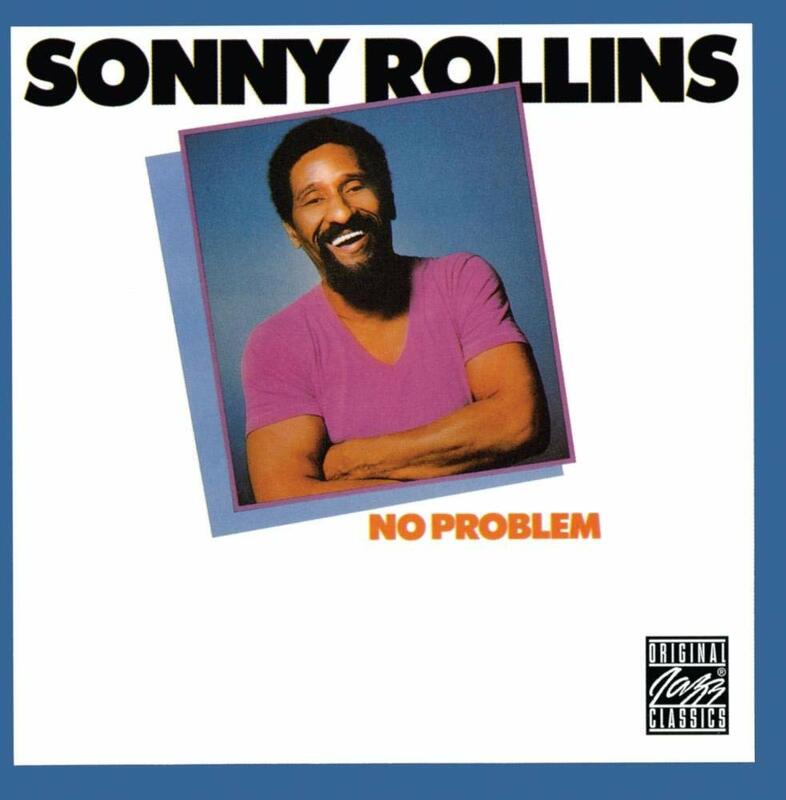 That joy is replicated in Nelson Riddle's arrangements, which manage to rethink these standards in fresh yet reverent ways. Working with a core rhythm section and a full string orchestra, Riddle writes scores that are surprisingly subtle. 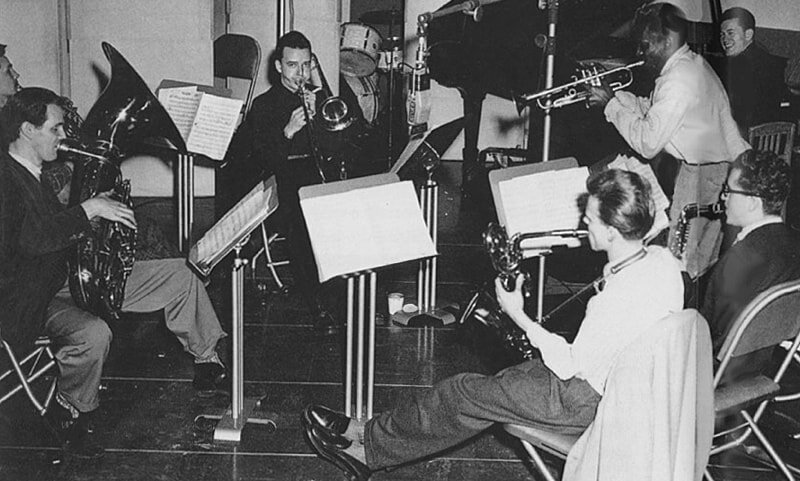 "I've Got You Under My Skin," is a perfect example of how Sinatra works with the band. 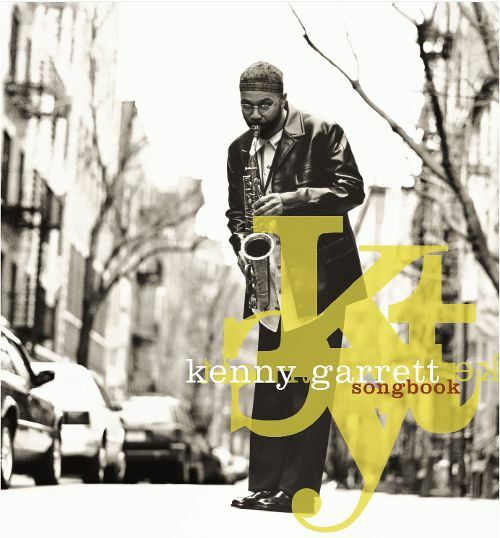 Both swing hard, stretching out the rhythms and melodies but never losing sight of the original song. 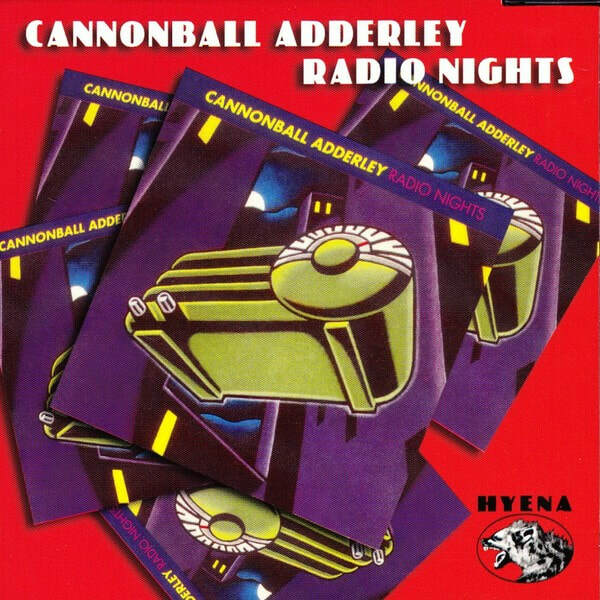 This recording never loses momentum. The great songs keep coming and the performances are all stellar, resulting in one of Sinatra's true classics." The Jazz Record Art Collective is teaming up with WDCB Radio to present the Chad McCullough Sextet performing Miles Davis’s "Kind of Blue", released in 1959. 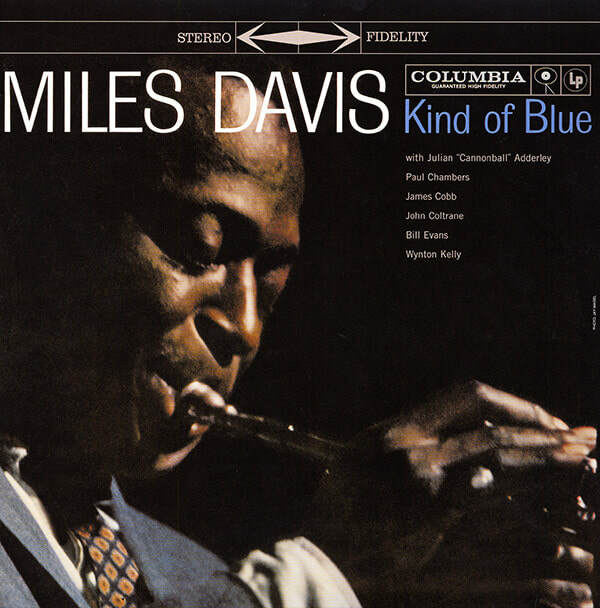 “Kind of Blue is regarded by many critics as the greatest jazz record, Davis's masterpiece, and one of the best albums of all time. 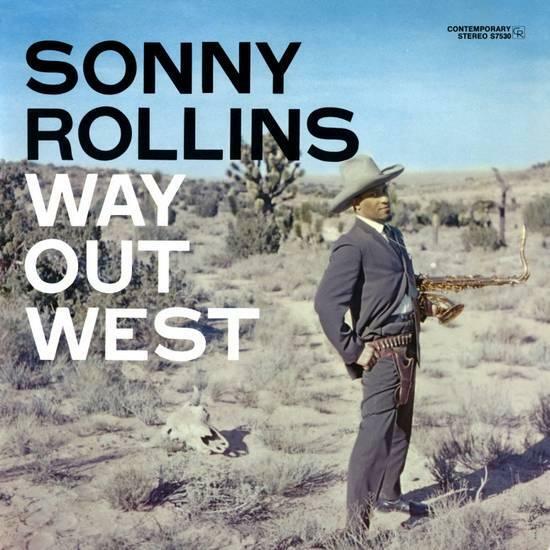 Its influence on music, including jazz, rock, and classical genres, has led writers to also deem it one of the most influential albums ever recorded. First show: Doors open at 8pm. Show starts at 8:30pm. Second show: Doors open at 10:30pm. Show starts at 11pm. 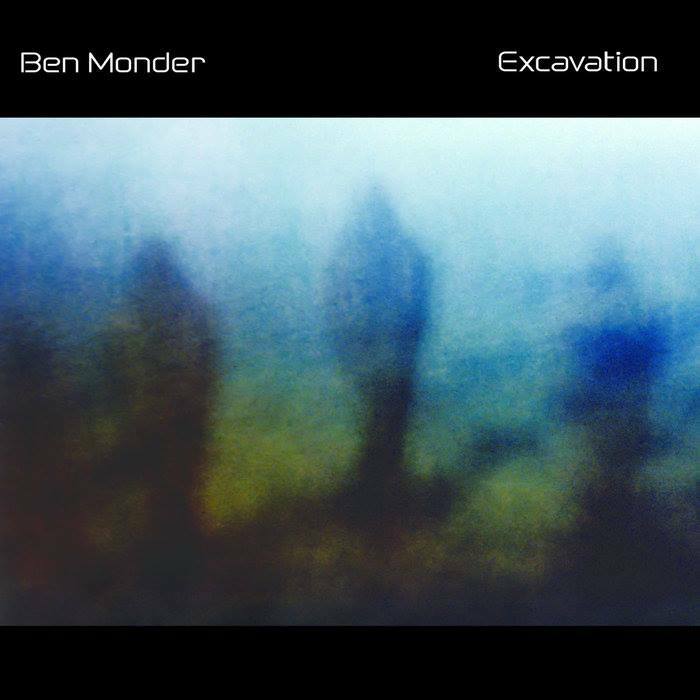 September 5th: Ben Monder's "Excavation"
The Jazz Record Art Collective is proud to present the Rob Clearfield Quartet performing Ben Monder’s "Excavation" released in 2000. 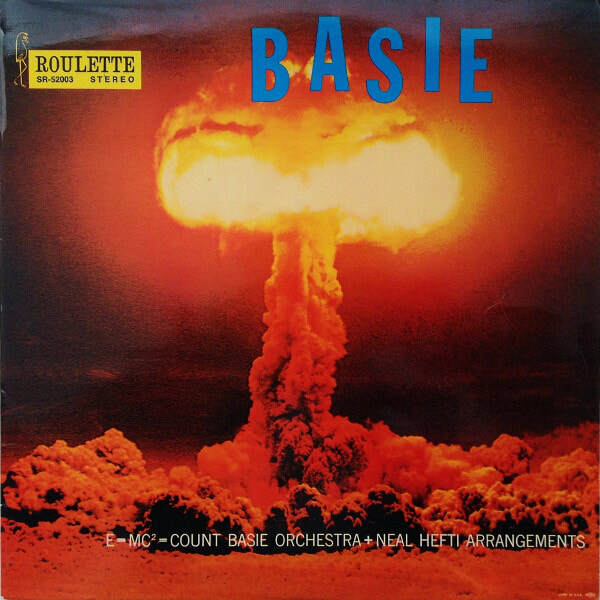 September 19th: "The Atomic Mr. Basie"
The Jazz Record Art Collective is proud to present the Luke Malewicz Orchestra performs Count Basie's "The Atomic Mr.Basie", released in 1958. “The release of this album in late 1957 marked the beginning of a glorious new phase in Count Basie's career. Signed to Roulette Records, the newly formed label owned by Morris Levy, it took Basie's core audience and a lot of other people by surprise, as a bold, forward-looking statement within the context of a big-band recording. 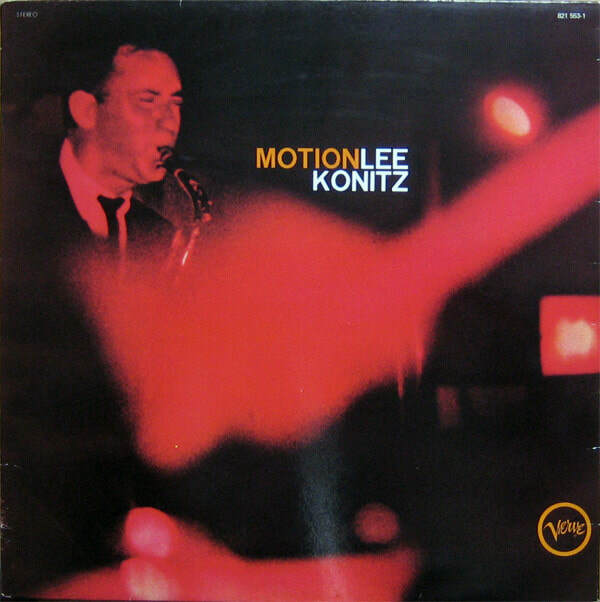 Neal Hefti's arrangements gave all concerned a chance to show what they could do. Eddie "Lockjaw" Davis, stands out from the get-go with his solo on "Flight of the Foo Birds," a rewriting of "Give Me the Simple Life" on which the tenor-man shares the stage with Thad Jones's trumpet solo, but nearly knock Jones off that same stage with his pyrotechnics. "The Kid From Red Bank" offers an unusual showcase for Basie himself at the piano, playing the least number of notes possible to surprise and bedazzle the listener, while "Li'l Darlin'" offers the Basie band's answer to Ellington's "Mood Indigo."